Woolly and Tig: the most popular series on BBC cBeebies - and here's your very own poseable, talking Woolly! 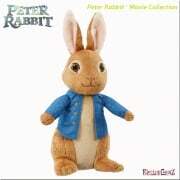 Suitable for children aged 10 months +, Poseable Talking Woolly is the perfect companion for all Woolly fans! 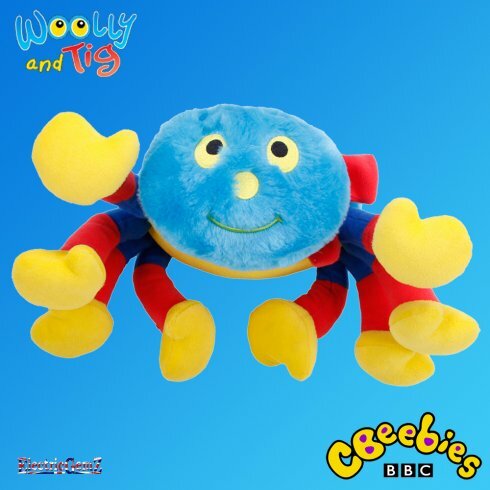 Woolly and Tig: the most popular series on BBC cBeebies - and here's your very own poseable, talking Woolly! 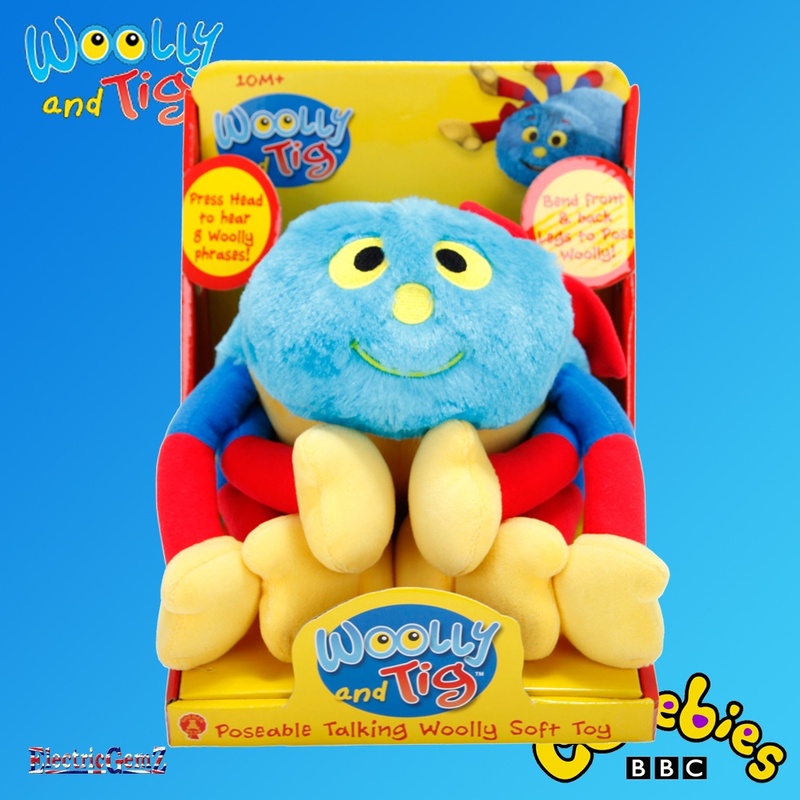 Suitable for children aged 10 months +, Poseable Talking Woolly is the perfect companion for all Woolly fans! Press Woolly's head to hear 8 popular phrases from the show. With bendy legs, you'll have hours of fun creating Woolly's favourite poses! 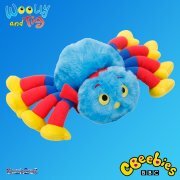 Made in soft, colourful fabrics, Woolly is also great for cuddles! The presentation box, as shown in our second image, measures 20cm x 20cm x 18cm. 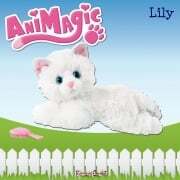 This is an official Woolly and Tig product from Golden Bear. There's an ever-growing range at ElectricGemZ. Search in the box above for Woolly.